Airoma® Zero is an odour neutralizer with a pleasant lemongrass fragrance designed to bring freshness to a variety of locations. It is recommended in environments where persistent malodours occur such as busy washrooms, areas with tobacco odours and animal odours. 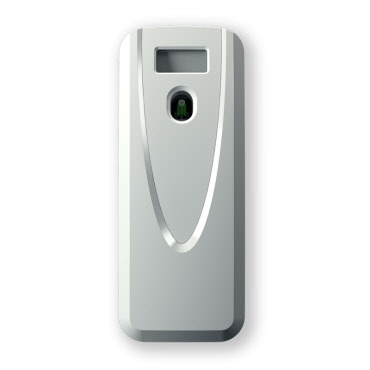 How does Airoma ® Zero Air Freshener work? 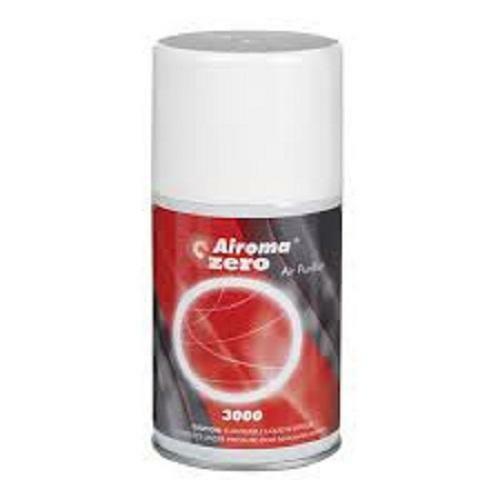 Airoma Zero contains the effective ingredient "Sinodor". Commonly found in body products, the naturally derived Sinodor helps to neutralize product base odours and is effective against environmental odours such as tobacco malodour. This Sinodor has proven effective in tests at neutralizing odours, especially fatty notes. It is also effective at neutralizing 'environmental' odours such as tobacco smoke, bleach and chlorine.